What do you want from your trip to Japan? Take a bus from the Tokyo metropolis and watch the scenery pass you by as you cruise Japan's modern highways for two short hours. You'll then find yourself in a unique part of Japan full of new experiences. 01 Taste the freshest seafood in Japan! 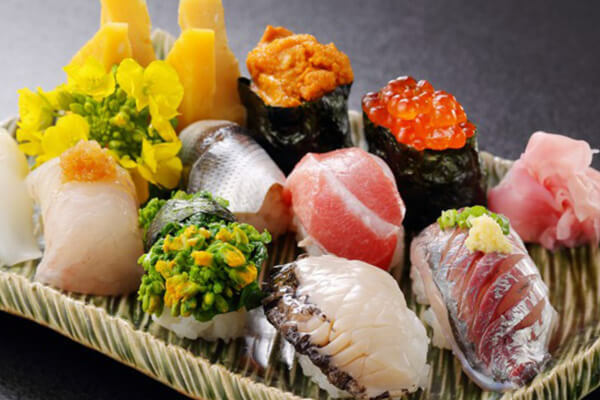 Tsukiji Market in Tokyo is famous for having the fresh fish high-end sushi restaurants demand, but in Minamiboso you can eat quality seasonal fish straight from the sea, before it's sent to Tsukiji Market. The sushi and sashimi are first-rate. It doesn't get any fresher or more local than this! 02 See the setting sun sink into Tokyo Bay while enjoying a wonderful view of Mt. Fuji. 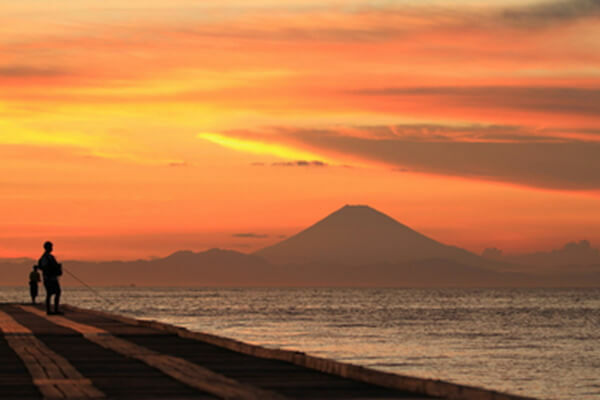 Minamiboso offers a rare chance to see the sea and Japan's most famous mountain together, and this iconic scene will give you a real sense of the beauty of Japan. It's hard to believe that you can find such a relaxing atmosphere just a short trip away from Tokyo. Minamiboso has peaceful beaches, fragrant flower fields, and breathtaking scenery. You can enjoy it all at your own pace, whether biking, hiking, or just having a family picnic. 04 From the winter cliffs to summer flowers, Minamiboso's photogenic scenery is inspiring no matter the season. Come with your camera in hand to capture memories that will be with you forever. You'll find dozens of perfect spots for your photos and will want to come back again and again to experience every season. 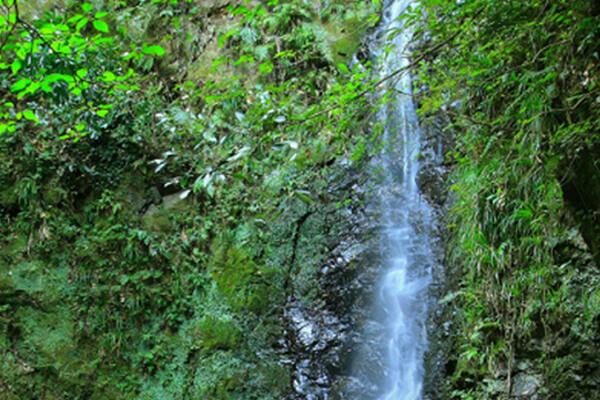 05 Experience nature in ways you can't in Tokyo! 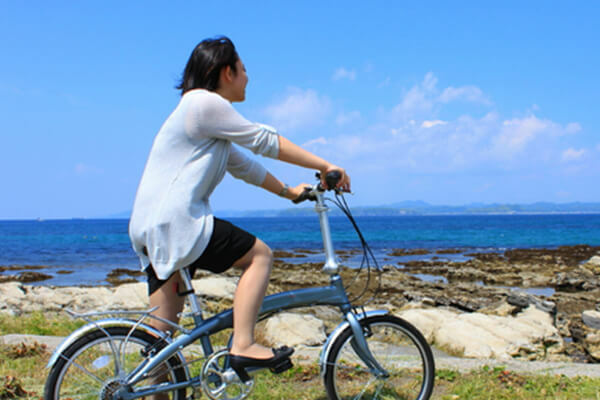 Minamiboso offers a variety of active outdoor activities for people of all ages to enjoy, such as cycling, surfing, hiking, and snorkeling. 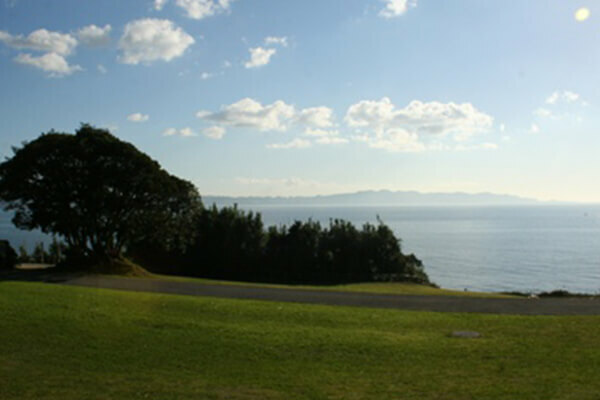 Its unique location next to both the sea and mountains means there is something for everyone to try! 06 Enjoy picking and eating all you like of the famous biwa fruit! 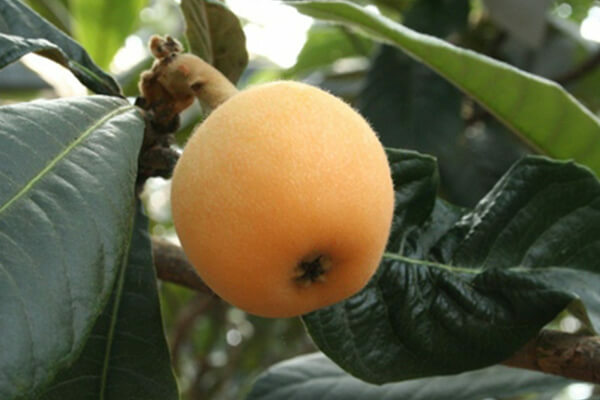 Known as the ""Emperor Biwa"" because it is presented to the imperial household, this fruit is a delicious local delicacy. You can also find various products containing biwa in Minamiboso, including some tasty biwa ice cream that is a refreshing treat.